Practical + realistic nutrition education. Be Nourished. Eat Well. Live Mindfully. My name is Anna and I am a holistic nutritionist. I’ll help you ditch dieting for good, lose weight, increase your energy, improve digestion + guide you to make peace with your plate with nourishing recipes & personalized nutrition consulting. Learn about my online nutrition consulting programs. Puppy Mama. Nutrition + Wellness Nerd. Always Growing. Be inspired + learn how these wellness warriors took their power back! After 3 months I’ve lost 20 + inches from my whole body, look and feel healthier and have completely changed my direction from binge-dieting to a balanced, happy relationship with food and myself. 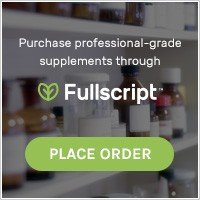 Fullscript is an online platform that helps to dispense professional-grade supplements to my clients. NOT all supplements are created equally my friends. The supplements I customize for my nutrition clients are therapeutic grade. 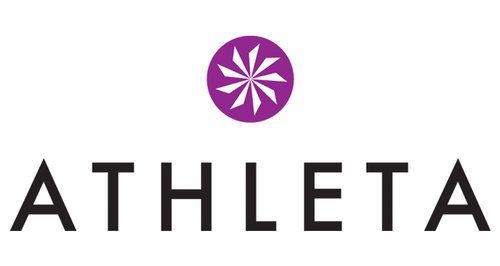 All supplements are free of synthetic ingredients, fillers as well as additives. My nutrition clients love having their supplements, that I personally choose for them, shipped straight to their door. It is convenient and easy to use. An herbal + mineral blueberry elixir created by holistic nutritionist Anna Frumkin + doctor of acupuncture Viktoriya Neverov-Krstic. This tonic contains soothing magnesium, jujube + magical mulberry to help calm the mind, promote beauty from within and provide a restful night of sleep. Learn more here! Creating a nourishing morning ritual can help you create a life free of burnout + guide you to be a more mindful eater. Grab your FREE nourishing morning ritual to start FEELING your very best. Virtual + In Person Appointments Available!